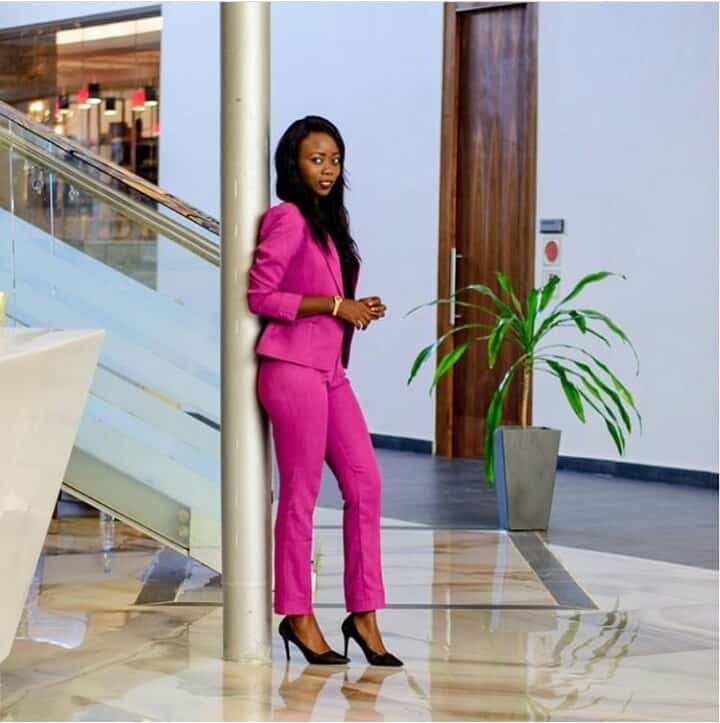 As a style Queen, it is essential to look Stylish not just for casual outings or Vacationing but also Slay office outfits. An must have wardrobe essential for a working class lady is a well tailored snug fitted Pant suit. This look can easily transform you from “Drab Queen” to “Style Queen” in seconds in a way that makes feel like a million bucks all day. 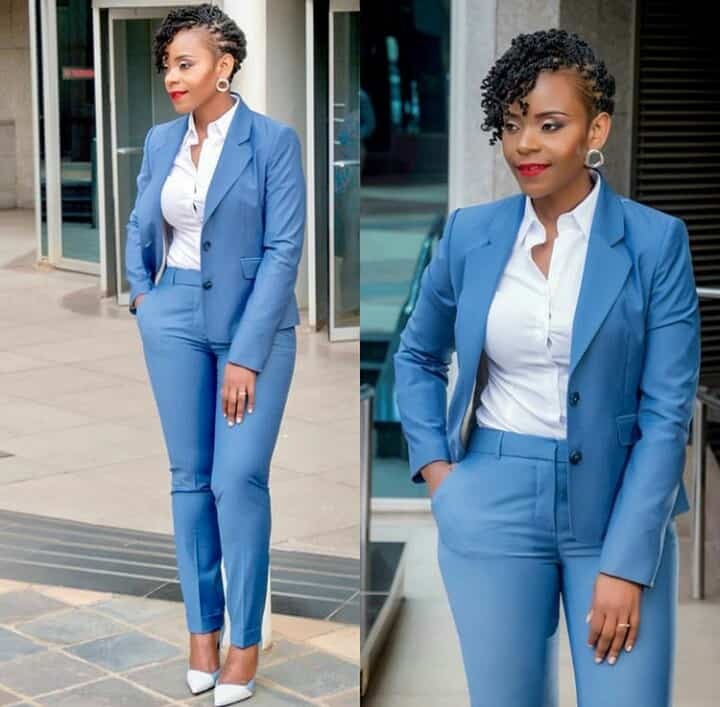 Pant suit styles can be slayed in different forms either the “Pencil pants”, “Wide Leg Pants” or “Ankle Pants”. This trend is timeless and versatile as it can be slayed to the office, a date night , Casual Outings or Events. 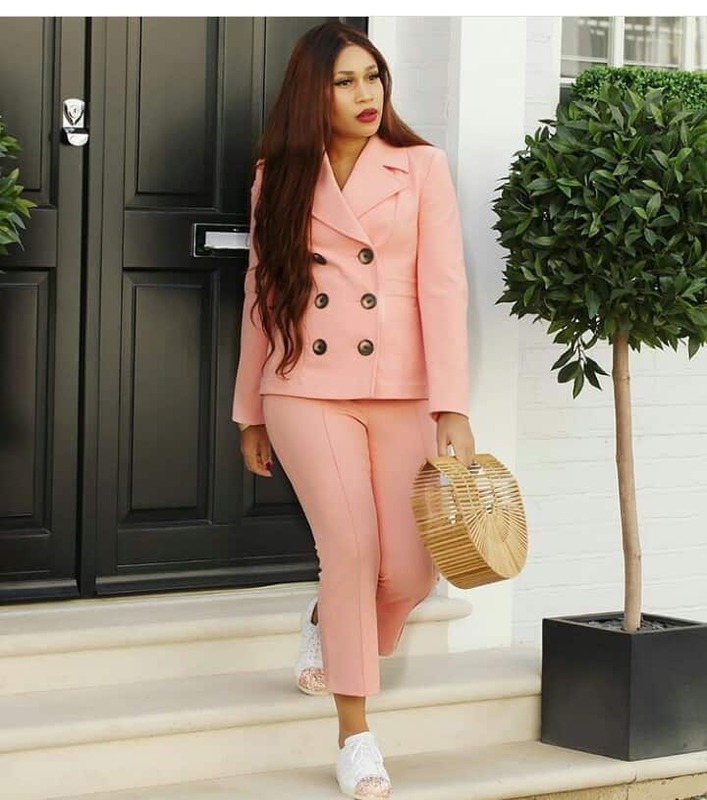 It was slayed by most Celebrities on the red carpet as was seen in most events / award night in the previous year and has now become more common red carpet outfit compared to the traditional Ball gowns or dresses. 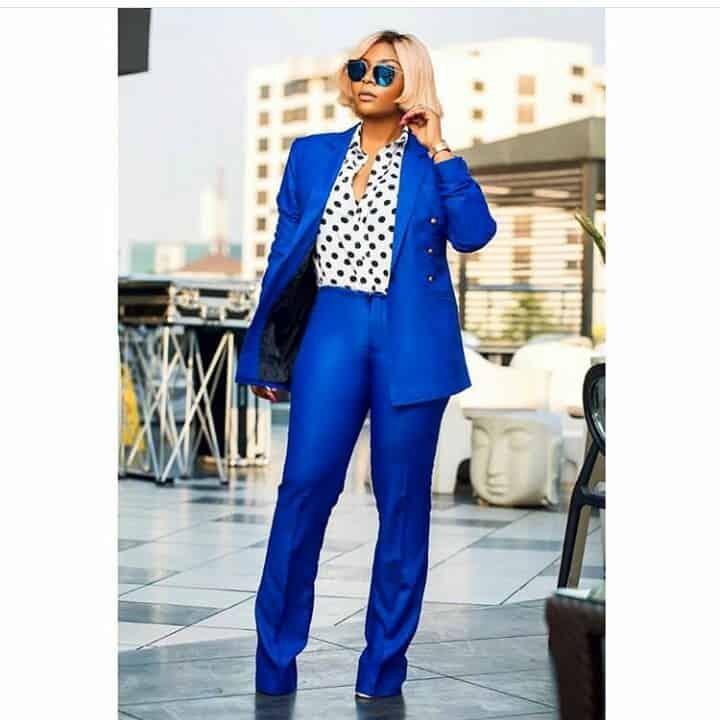 Pant suits are perfect for all body shapes whether you’re a plus size or Size small , it fits snugly with your body type hence accentuates the feminine frame. 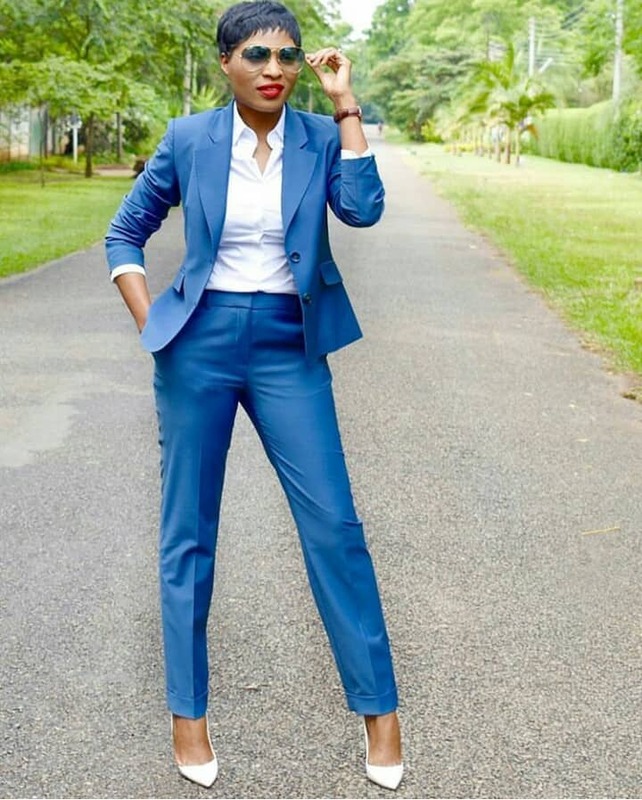 These chic Pant suit is a perfect look-book to inform your next “Boss Lady” style.